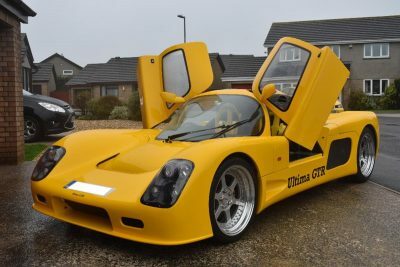 An Ultima GTR, which cost its owner over £70,000 to build, is entered into the Charterhouse auction of classic and vintage cars on Sunday 10th February. Ultima produced the GTR until 2015. It is a mid-engined rear wheel drive super car with a steel space frame chassis. An Ultima GTR was taken around the Top Gear test track lapping at 1 minute 12.8 seconds, which was at least 1 second faster than all other times listed on the Top Gear Power Board at the time. 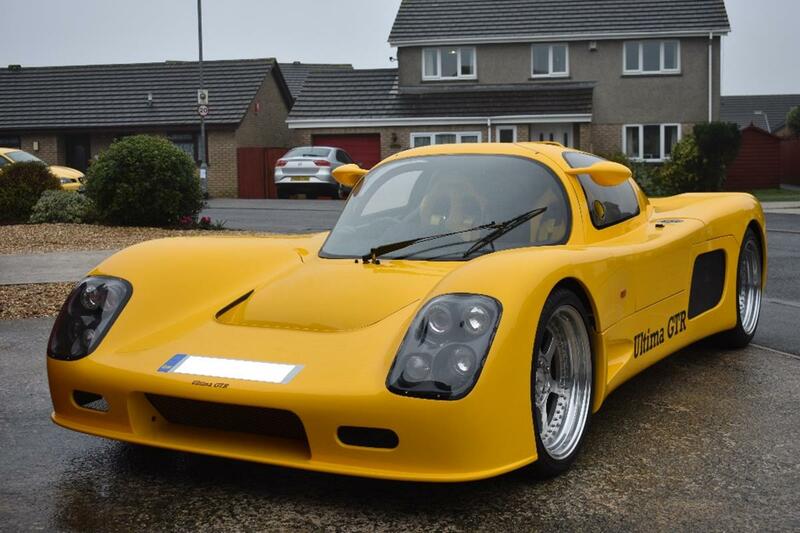 The Ultima GTR being sold by Charterhouse was built by the owner over a 10 year period. 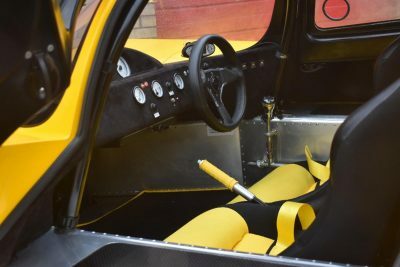 A retired engineer and college lecturer the car features a Mercedes-Benz V8 engine bought directly from the factory, a Porsche G50 gearbox, a full roll cage, gullwing doors and AP racing brakes Finished in bright yellow it has been signed off by Ultima. 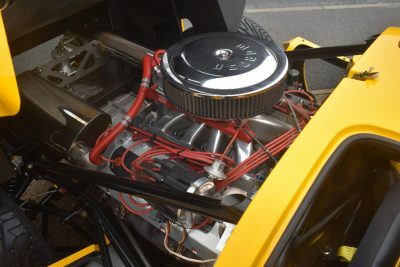 During the build, this car cost the owner over £70,000 in parts and engineering alone with no allowance being made in this figure for his time. The owner, a long standing Charterhouse client in Cornwall, has also restored other cars over the decades. 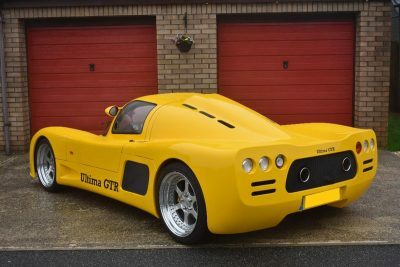 However, he has suffered from a few health problems more recently and having covered less than 400 miles since the Ultima’s completion in 2013, has decided now is the right time to auction his pride and joy with this super car estimated to sell for £50,000-55,000. Charterhouse are now accepting further entries into this auction of classic and vintage cars on Sunday 10th February and for their auction of classic & vintage motorcycles on Sunday 3rd February. They are also accepting entries for their two day February auction of antiques including silver, jewellery, watches and a selection of wine, port and whisky. 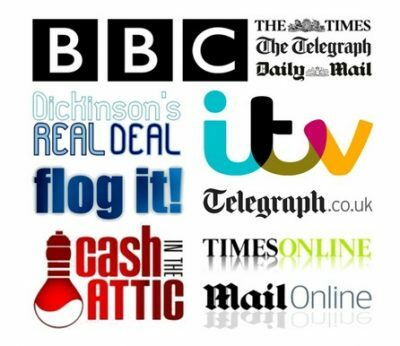 To enter items into these specialist auctions, contact Matthew Whitney or Richard Bromell and the team of experts at Charterhouse, The Long Street Salerooms, Sherborne 01935 812277 or via email info@charterhouse-auction.com to arrange a home visit.